Basic Cutwork - Embroider & Cut the included designs. PR-series machine embroider and cut - No PC required! 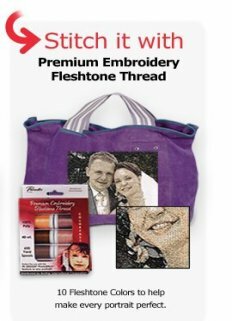 Turn any .pes lettering or design file into an appliqué - No PC required! 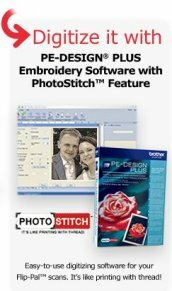 Use the .pes files built into your PR-series machine, or import your own .pes files, and have your PR machine embroider and cut the design. 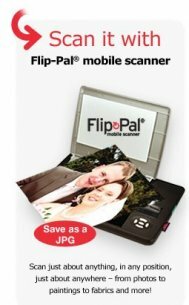 Choose from the range of outline cutting shapes, and cutting functions, for custom creations! Advanced Cutwork - Design, Customize, and Digitize your own cutwork! Take your creativity to the next level! 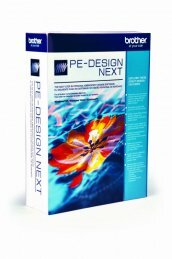 Use the PE-Design Next Version 9.2 Upgrade +CW software to design your own cutwork! 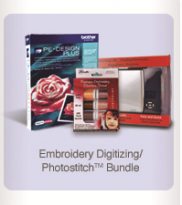 Easily cut and embroider your designs, without having to stop to change needles between steps. 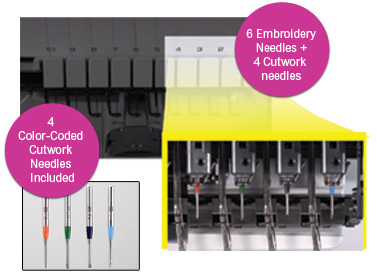 After initially upgrading your PR-Series machine with the included upgrade software, you'll then replace needles 1 through 4 with the four color-coded cutwork needles, and thread the remaining needles on your machine as usual. 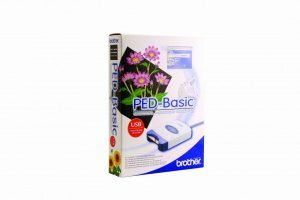 Now your PR-Series embroidery machine will be ready to embroider AND cut your design, without the need to swap between cutting and embroidery needles - another great benefit of owning a multi-needle machine! The cutwork needles are marked 1 through 4, and provide four different angles of cutting. PEN files to the included Brother proprietary design card. 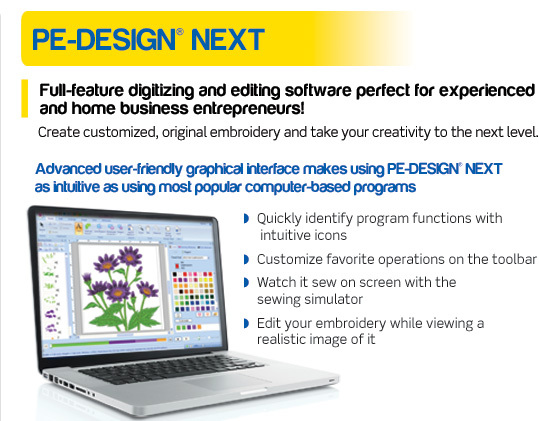 Includes 12 built-in embroidery designs. Note: files purchased at www.iBroidery.com are in .pen format. 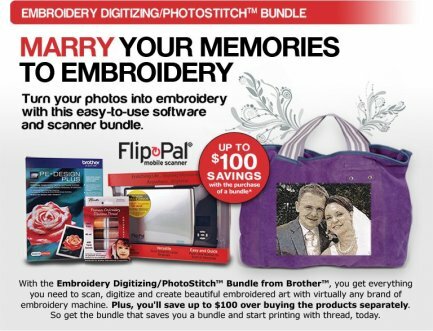 Compatible with most embroidery machines, this software is loaded with incredible features that help you embellish and personalize your creations with machine embroidery, including a full range of built-in and resizable fonts, frames and patterns, and exceptional editing and customizing capabilities. All functions are organized into tabbed views by feature functionality, making it exceptionally easy to locate all of the features of the program. Apple®, Mac®, and Mac® OS are trademarks of Apple, Inc., registered in the U.S. and other countries.